There is no better way to have the tour of your life than with a Toronto Limousine tours. The limos used in these tours will offer you not only a comfortable but also a luxurious tour to your desired destination. There are quite a number of companies offering these services and one of them is Toronto Airport Limo. 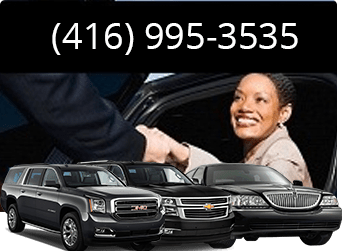 Toronto Airport Limo is renowned for the excellent services it has been offering clients for over many years. It boasts of a wonderful fleet of vehicles that oozes elegance and style each time they are on the road. You will be spoilt for choice when it comes to selecting these vehicles and for that reason you will need to determine your needs in advance. You can choose from the sedans, the SUVs as well as the stretch limos. If you are in a large group of people, you can select from the tour limo buses, which will offer you more space and therefore more comfort. These vehicles are also available in a wide array of colors and you can select from black or white, or you might decide to be daring and pick from the bold colors such as red and animal prints to make a statement. The interiors of these vehicles are varied in terms of appearance and features. 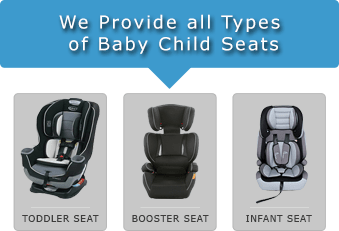 They are spacious to provide you with extra room and maximum comfort. They are also posh with comfortable seats that are designed with the best upholstery. They are kept clean all the time and come air conditioning to keep the air fresh at all times. You can also pick the vehicles that come with entertainment features such as DVD players LCD and Plasma screens and gaming devices to get you entertained while on the tour. 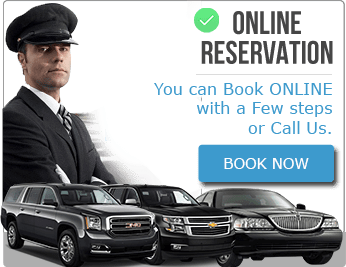 You can make the reservation via the internet or via phone and the staff at Toronto Airport tour will provide you with the necessary details as per your choice. You will be provided with a knowledgeable chauffeur who will take you to your destination on time and safely. They are not only polite but professional and with them you will be assured that you are in good hands and have nothing to worry about. You will be provided with adequate time to sight see, shop and any other activity you wish to engage in while on tour. With Toronto Limousine tours, you will be exposed to affordable rates and a number of packages to pick from. You will also be liable for a variety of special rates depending with the features you want. In case you do not find the package of your choice, the staff can come up with a custom-made plan that will meet all your special needs to make the tour enjoyable, comfortable as well as stylish.